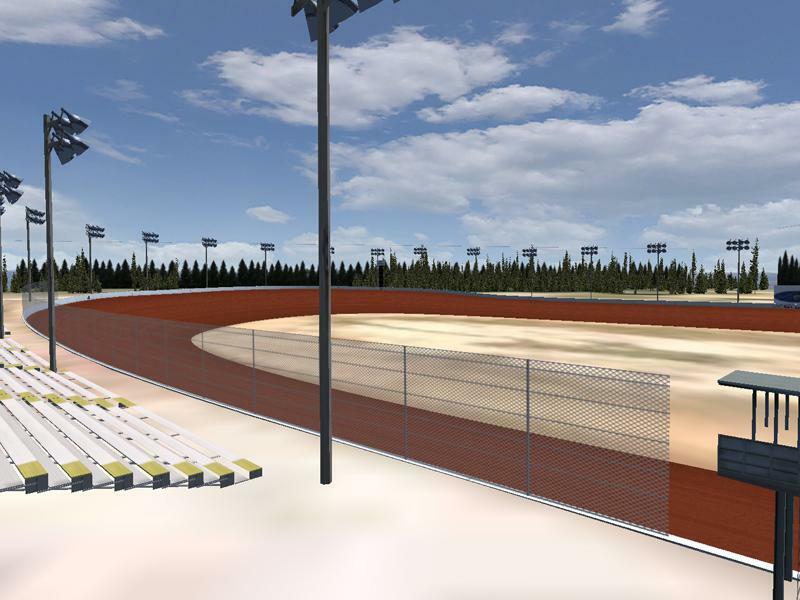 441 Speedway was made for rfactor by RFNowner (Brian Johnson) and graphics done by Tony Brent. This track has issues with the pace car that we are unable to figure out. The pace car goes out onto the track and constantly on the brakes and goes about 1 MPH around the track. 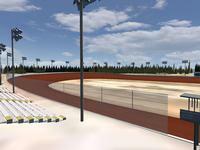 There are currently no setups for 441 Speedway. Add a Setup.